The medical system on Cape Breton Island is in critical condition. So say some medical staff who also admit they can barely keep up with demand. 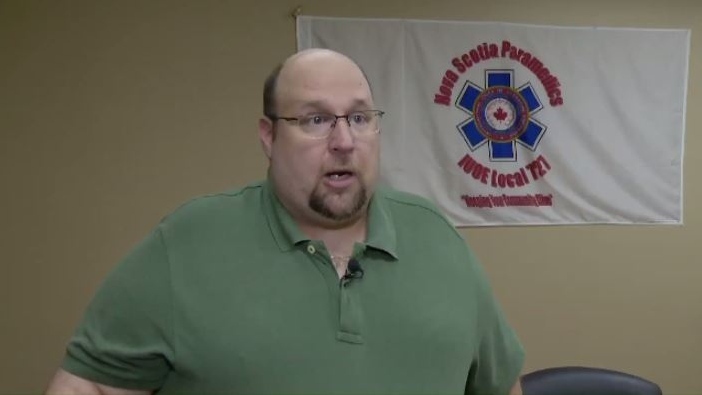 As of 1 p.m. Tuesday afternoon, IUOE Local 727 president Michael Nickerson said there were no ambulances available to take calls in the Cape Breton Regional Municipality. And according to Nickerson, there were calls pending. Emergency room closures in surrounding communities have meant everyone needing care ended up at the island’s largest hospital in Sydney. With numbers continuing to grow, doctors and nurses say they are overworked and understaffed leading to long wait times. Bond is part of a group fighting for better health-care on the island. 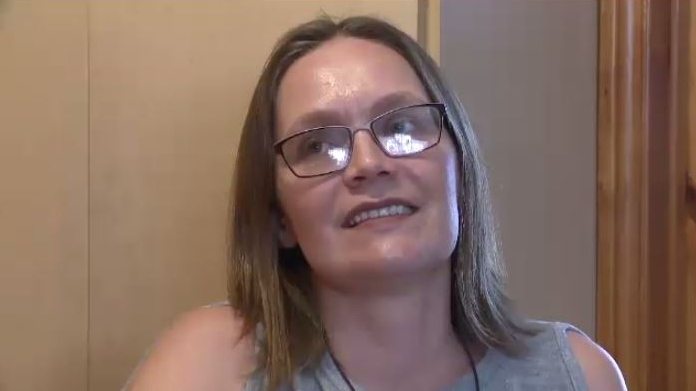 She met with Nova Scotia Health Minister Randy Delorey during his recent visit to the Northside General Hospital, but says he couldn't give her any concrete information on the government's plan to replace two hospitals with clinics. Delorey says they're adding incentives for staff, so that shifts are covered. “One of the things we are doing and have already done is work with emergency shift premiums as well as local coverage premiums to help encourage physicians to help support communities that do have a need to fill shifts,” Delorey said. As for paramedics, Delorey says he's hopeful a new program to improve flow through and efficiency launched last year at Dartmouth General could help paramedics in other jurisdictions as well.